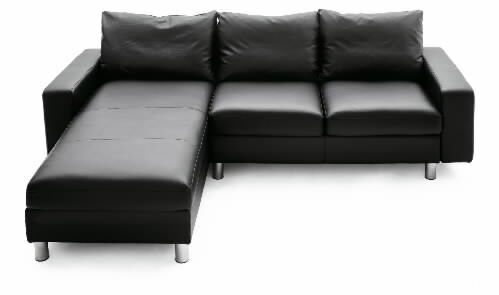 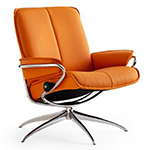 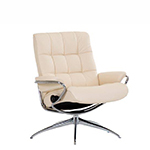 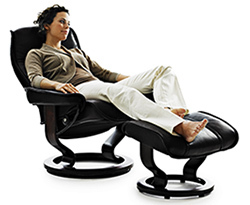 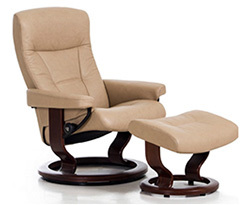 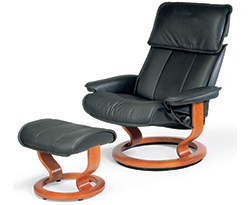 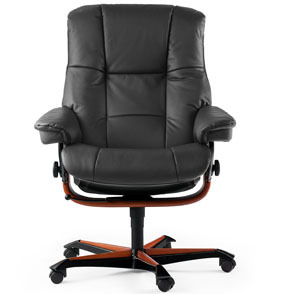 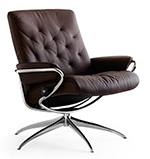 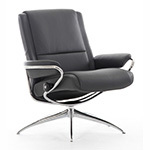 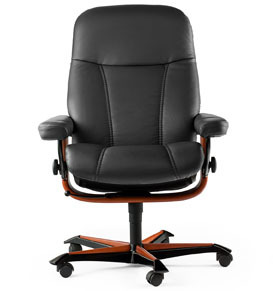 We have over 200 Stressless Seats on display in our San Diego Showroom alone. 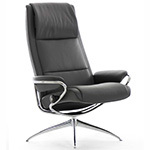 Hundreds of additional seats also in stock for immediate shipping. 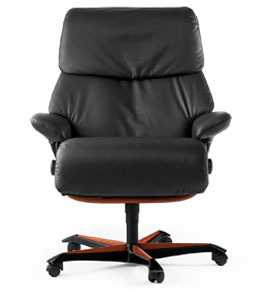 No Factory Delays. 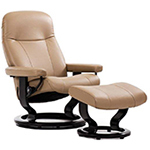 Call us today for a list of specials.